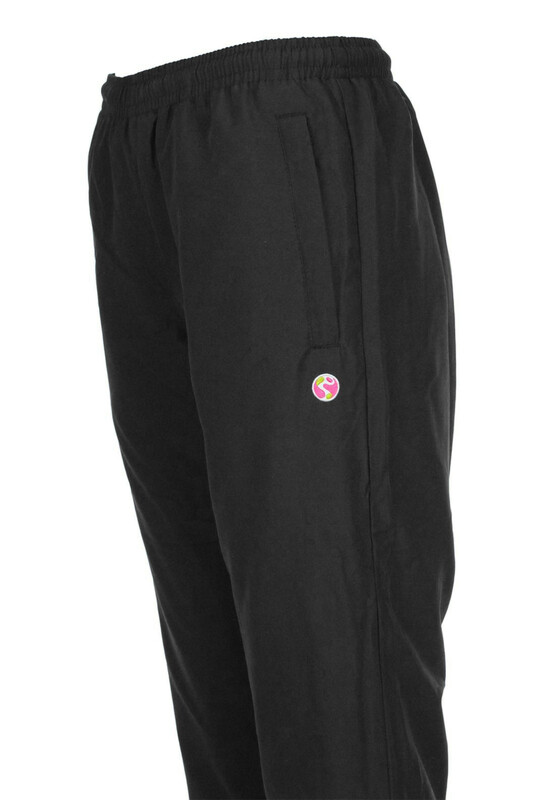 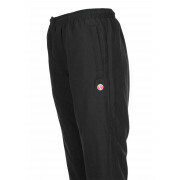 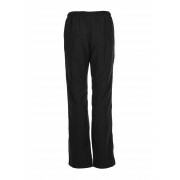 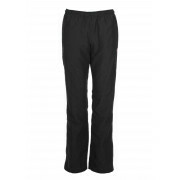 Ellessential present ladies Cosephino regular leg bottoms in black. 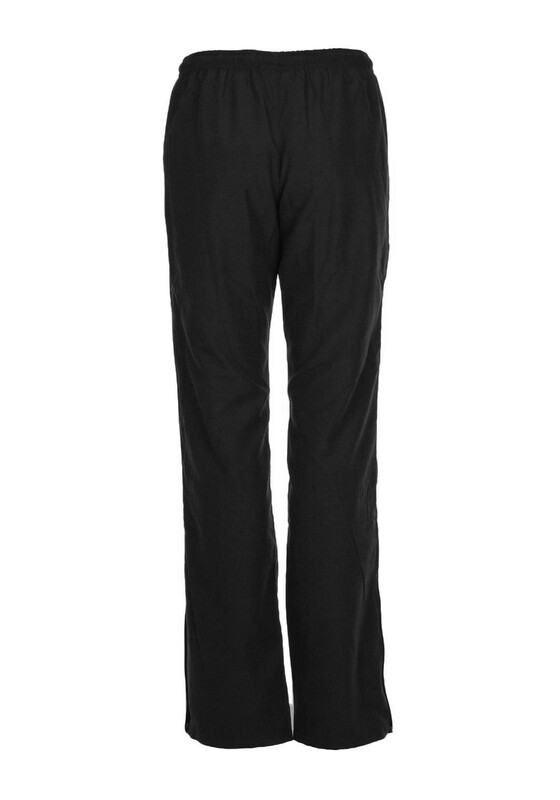 Featuring two side zipped pockets, elasticated tie top waist band and opened legs with zips bottoms. 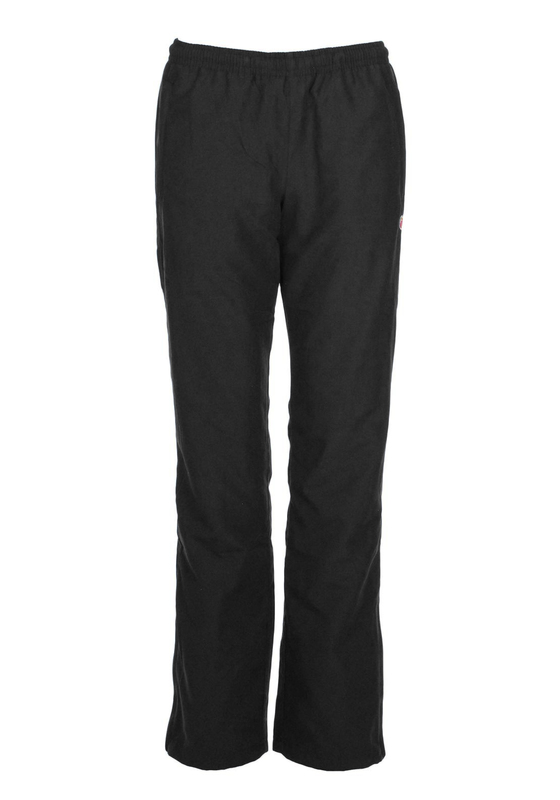 Constructed from a lightweight breathable material.